Few words carry as much weight as the word “diet.” But, when it comes to drinks, cutting calories with diet soda may not cut the pounds you think it does. 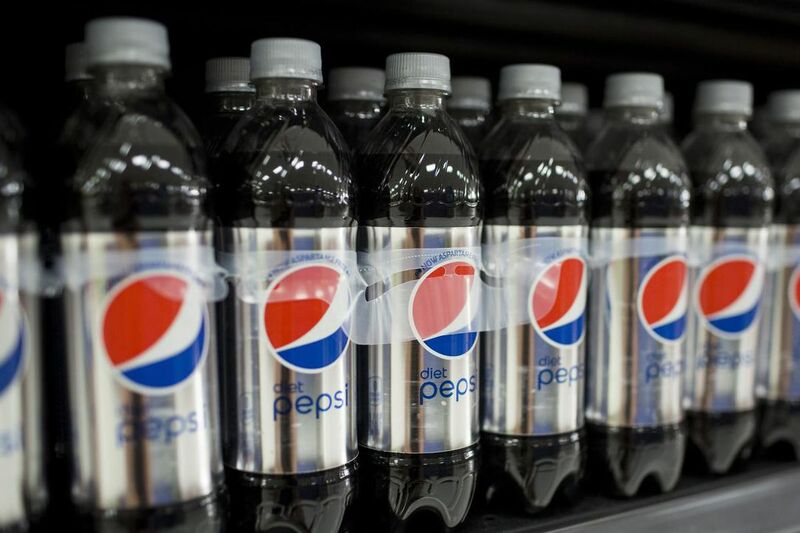 Dr. Donald Hensrud, who heads up the Mayo Clinic Healthy Living Program and is the author of the Mayo Clinic Diet Book, says drinking diet soda is not as effective at helping people manage their weight as many people think. Dr. Hensrud says you can gain weight drinking diet soda. “Well, what’s going on here? The prevailing theory is that we’re consuming diet soda with artificial sweeteners and our brain craves sweet foods at other times, so we’re getting more sweet calories in our diet overall that’s causing a little bit of weight gain,” Dr. Hensrud explains. So, if you’re working hard to drop some weight but aren’t ready to completely drop the soft drinks, there are other options.